Easy logger free is an easy to use spy for android app that’s simple to install and runs without affecting phone performance or used space. Users often need an app to track text messages on phones they own, this can be for spying on your kids text messages to keep them safe from sexting, or tracking your employees text messages to ensure they do not misuse phones. 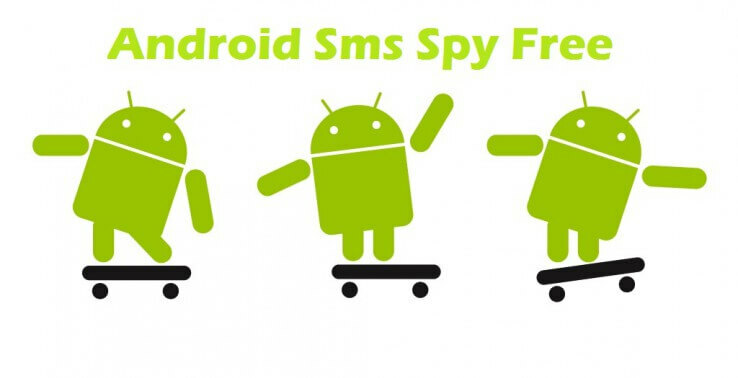 Many users also install the Easy logger free spy for android just to get their text messages and call logs in their emails, this way they can search into text messages, archive them and change phones without worrying about their text messages getting lost. The Easy logger app works on every active version of the Android operating system. From Android 2.3 to 6.0. The system does not include ads, the software is professional and used by thousands, it is sponsored by Easy logger PRO service that includes advanced app tracking and real-time location logging features. If you do not get your emails on time be sure to check your spam folder and ensure you click x on the spam option. Emails logs including text messages and call logs are scheduled by default to be sent out at 12:00 AM midnight, this log includes details from the last 24 hours. Installation is simple and you can send a text message to the phone or directly use a button on the page below.